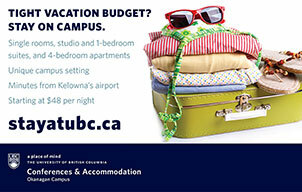 This area is inclusive of the heart of downtown Kelowna. Encompases from Okanagan Lake on the west to Gordon Drive and Hwy 97 on the east including Knox Mountain. This area is the oldest part of the city as it encompasses the original downtown core. Carr’s landing was named after Andrew Carr and is part of the Lake Country (Winfield) municipality. Located between Glenmore and and Lake Country, much of the real estate in this area offer beautiful lakefront locations with large a variety of lot sizes. 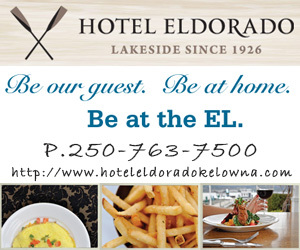 Carr's Landing is approx 30 minute from downtown Kelowna. This area gets it’s name as the subdivision spreads throughout Dilworth Mountain. There are wonderful homes offering fabulous views overlooking the city and mountains. This area is still very close to everything and very popular with families and those that are retiring to this Hawaii of Canada. The neighbourhood of Glenmore is close to schools, bus, shopping and downtown. Great family area and has a good mix of all dwelling types. There are older and newer homes and playgrounds , sports fields, paths for hiking, biking and walking. You will still find orchards and gardens scattered throughout this area. Lake Country is home to 3 major lakes. 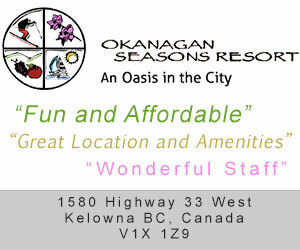 Oyama, Winfield, Okanagan Centre and Carr’s Landing make up the Lake Country Area. 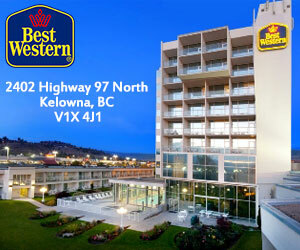 The location allows you close access to both Kelowna and Vernon. This area offers wonderful scenic properties with all the amenities close by. The area encompases farms, orchards and the beach is in your own backyard. Great family area. 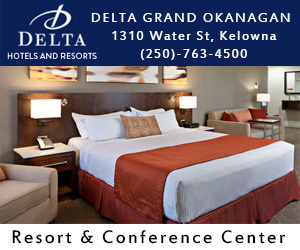 Kelowna is the largest city along Okanagan Lake. The downtown area is the core of the city and it has grown to include a vast array of shopping along with arts and entertainment. Dining facilities offer vast selection of international cuisine. City park accesses okanagan lake and offers everyone a place to wander or participate in many of the events held throughout the year. World Class wineries allow us to enjoy the fruits our the labour so to speak. Make a weekend of it during the wine festivals and stop and try each an every winery in the area. This may take a few weekends. But remember to be responsible at all times. With our fabulous weather we are fortunate enough to have an extended golfing season. This allows all those avid golfers time to enjoy our many courses in the area. Many of the courses have qualified professionals that offer lessons for all levels.